A new wave of college graduates is hoping to land their dream job. If you’re among them, don’t discount the power of social networking. "LinkedIn can be an invaluable tool to use before, during and after the job search process," says Sarah Sieglaff, human resources employment specialist at Dupaco Community Credit Union. Before you’re actively searching for a job, grow your LinkedIn network, Sieglaff says. Connect with classmates, professors, co-workers and other industry professionals. “Follow companies you would be interested in joining, and see if you have any mutual connections,” she says. When you’re actively seeking employment, circle back to those companies you’ve followed to see what career opportunities are available. Not all companies will post open positions on LinkedIn, so check out the company’s website, Sieglaff says. Reach out to mutual connections for a realistic picture of what it’s like to work there, and research the company before applying. Once you land the career you’ve been looking for, don’t forget about LinkedIn. Remember to update your profile and continue to build your network. Connect with individuals throughout your organization. 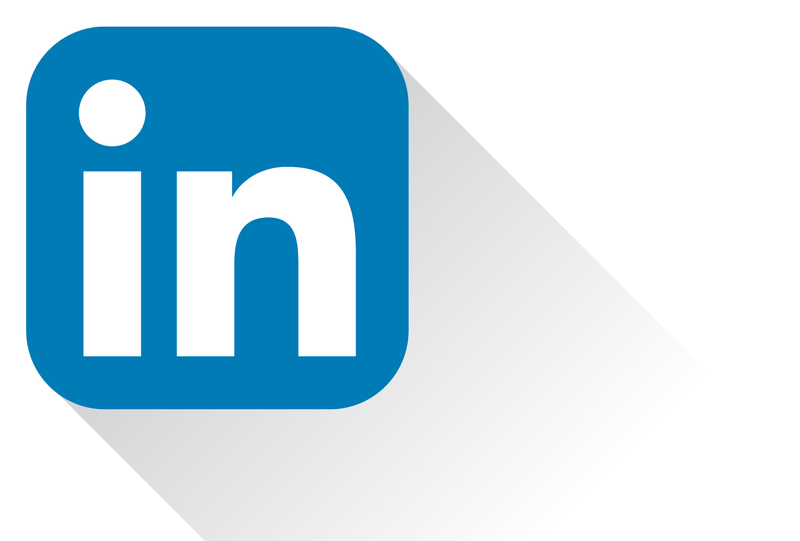 Follow or connect with industry experts and LinkedIn influencers for inspiration, ideas and best practices. Be truthful. Include honest, detailed information about your professional experience, such as a bullet-point list of your job duties, and your education and accomplishments. “If you would put it on your resume, put it on your LinkedIn profile,” Sieglaff says. Proofread, proofread and proofread again. Watch for spelling, grammar or formatting errors. And keep your information current. Keep networking. As you get involved in your community, network with other business professionals. And volunteer in your community. LinkedIn is a great way to keep track of everyone you meet along the way. “You never know, one connection could change your life,” Sieglaff says.